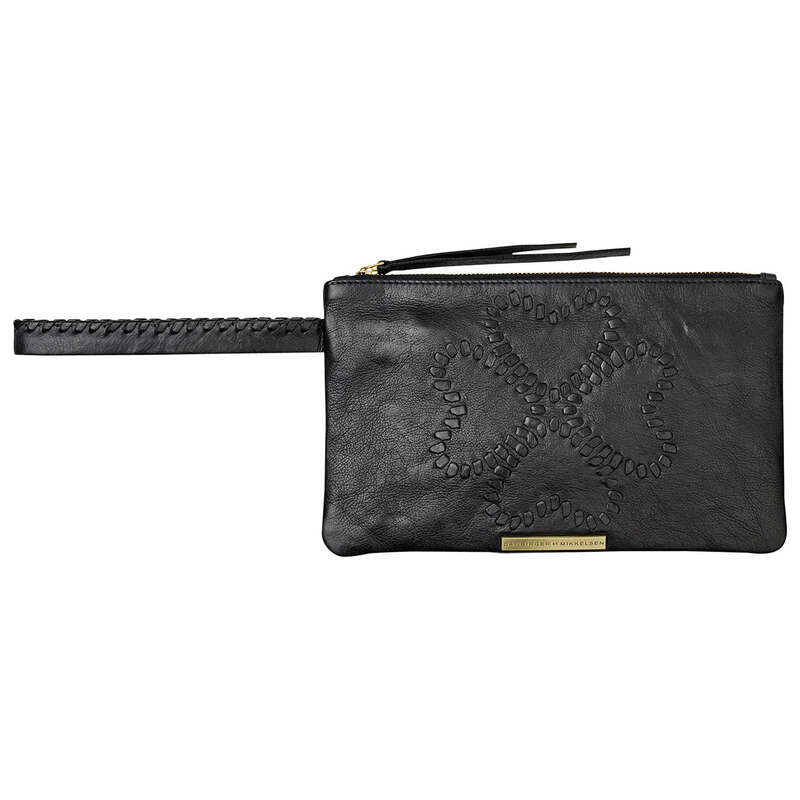 Perfect for the essentials, this pochette wallet from Et DAY Birger et Mikkelsen is a stylish and practical must-have. Crafted from leather it features a stitched logo design in a pretty detail. 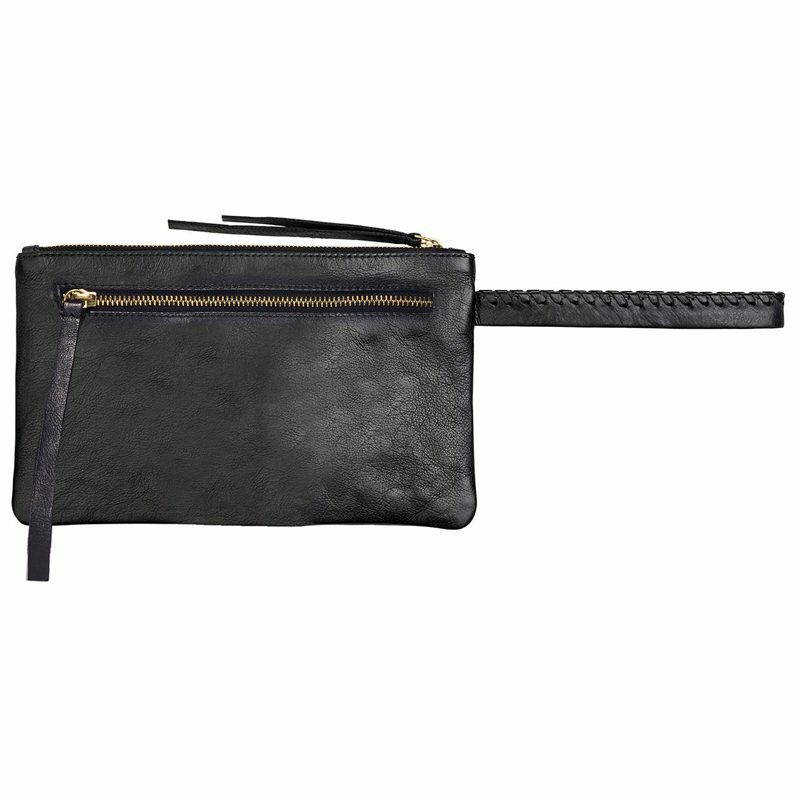 Keep cards, coins and cash secure with the sleek interior that is complete with a zipped pocket. 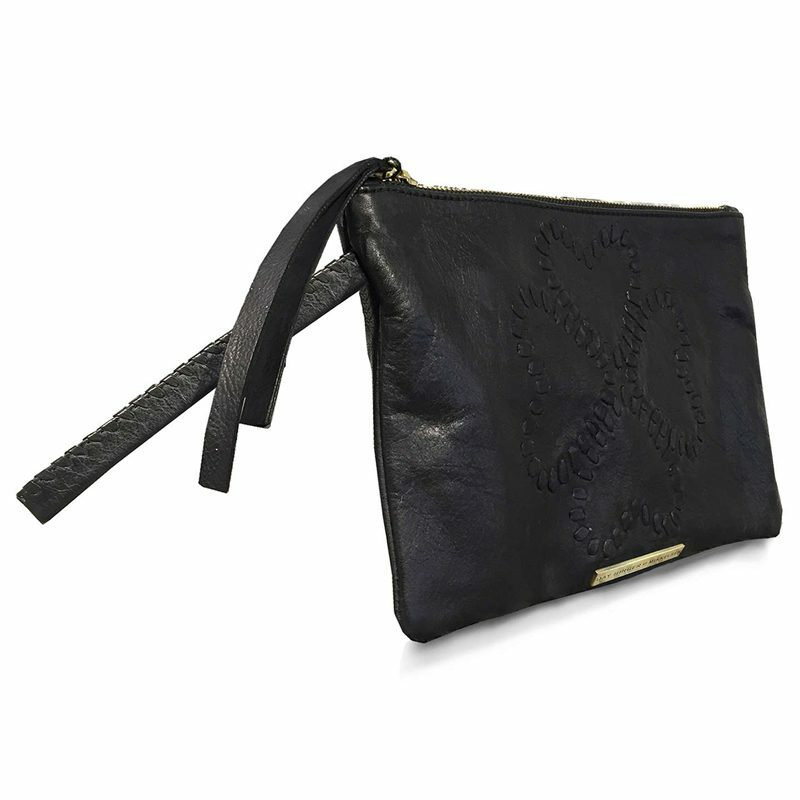 The wristlet strap makes this ideal to carry with you while out and about.